When you work with a Pawson agent you will have the luxury of having a completely customized business condo assiocation plan that will meet the specific needs of your building or property. We offer comprehensive property and various liability insurance policies that are designed specifically for condo communities. 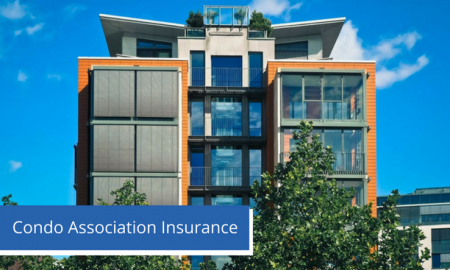 We understand that choosing the right insurance agency to help you select the right policy from the right insurance carrier can be a confusing and frustrating – especially for condominium associations. This is why we have been dedicated to working closely with our clients to answer all their questions and ensure they have the right policy and adequate amount of coverage. Connecticut Homeowners, Condo, and Co-Op Insurance: Do You Know the Difference?